Lawmakers are on high alert as the Federal Communications Commission prepares to vote on a plan to regulate the Internet despite warnings that it could choke industry investment and hurt the economy as a whole. The five-member commission plans to unveil, and vote on, the so-called "net neutrality" proposal on Tuesday. Lawmakers on both sides of the aisle have been saying for months that Congress, not the Obama administration, should take the lead role in deciding whether and how much to police the web. 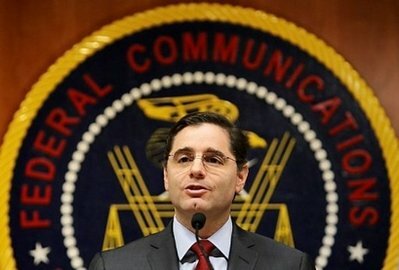 But despite a brief backing-off earlier in the year, the FCC has pushed ahead with its new regulatory plan. The move raises concern that the FCC could soon have its regulatory foot in the door of the wild West of the Internet -- with an eye toward eventually exerting tighter control over content at a time when sites like WikiLeaks openly snub the government.